So i have a lot of categories in my beauty section usually separated into eyes, lips, foundation etc. But today to save millions of categories, I’ve decided to piece them all together. So my favourites in beauty at the moment has got to be my urban decay naked pallette I recieved for christmas. 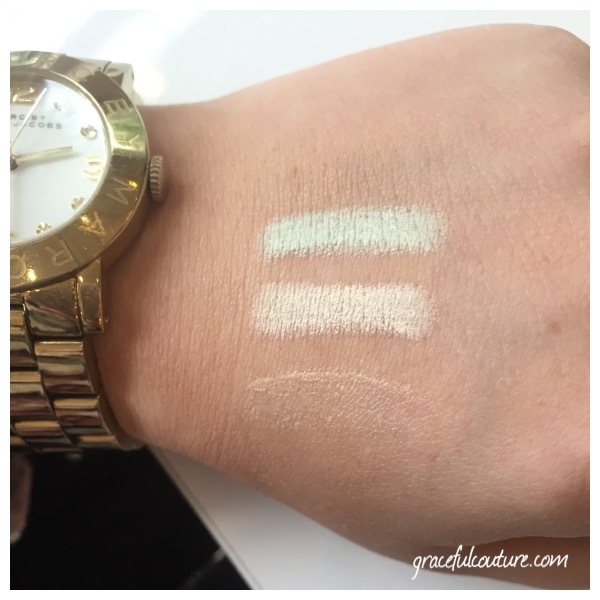 My personal favourite colour is the Venus which I tend to use in the corners of my eyes, W.O.S for my base and naked 2 for my crease. They are really long wearing and come as a perfect compliment of colours. 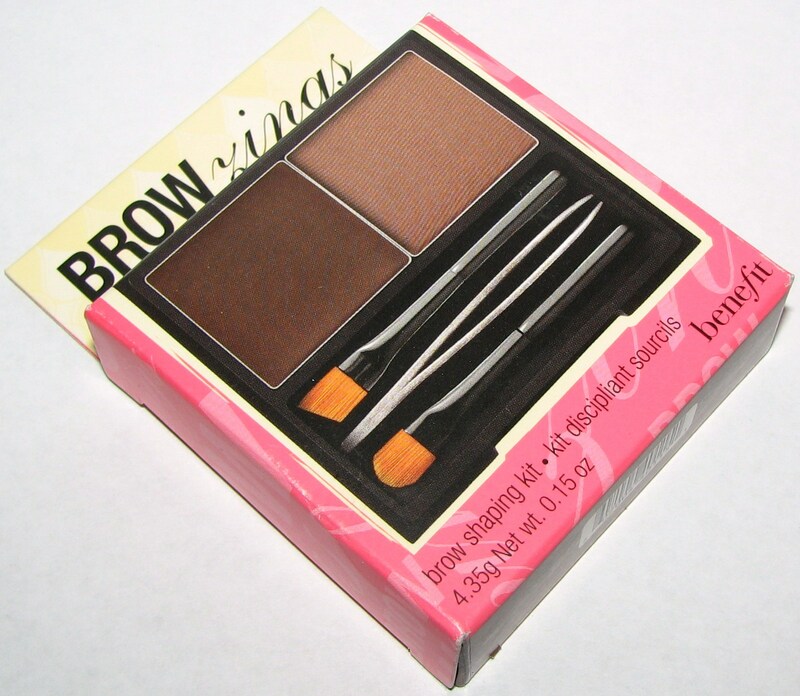 Another favorurite of mine was actually also bought for me for christmas and came as a recommendation from one of my good friends Liv, The benefit brow zings shaping kit. 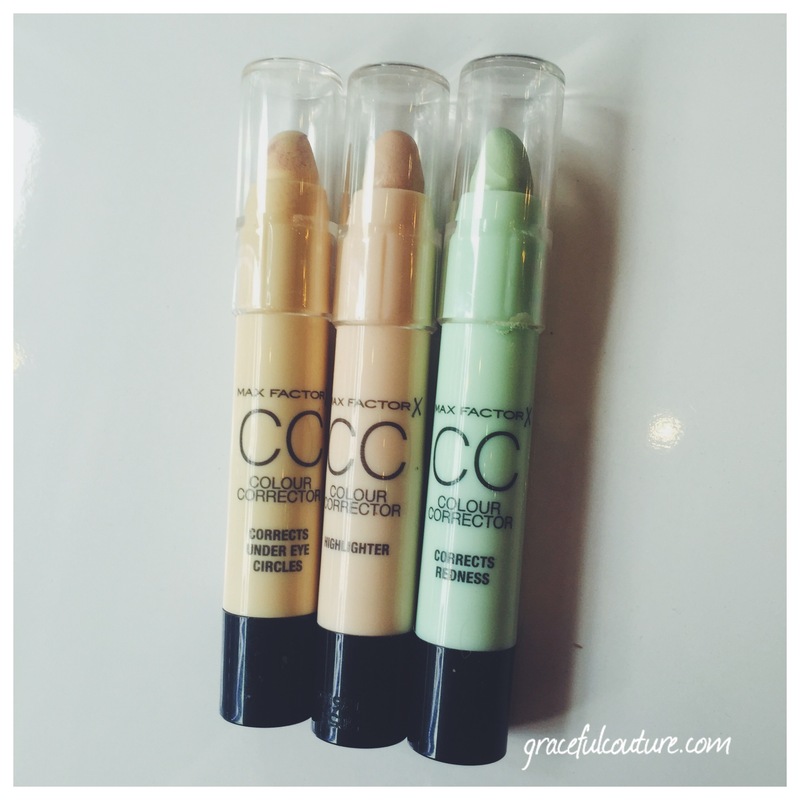 I use the light colour which is dark enough even for eyebrows darker than mine, which are naturally a light blonde. The kit comes with a wax for shaping, powder for setting, an angle and blending brush, tweezers and a mirror. This has done wonders for my brows, it is so quick and easy to use and easy to carry around for touching up brows when you’re out if you need to, without having to take everything separately. At the moment I have been religious about my skin, as you always should be, but even more so than usual. 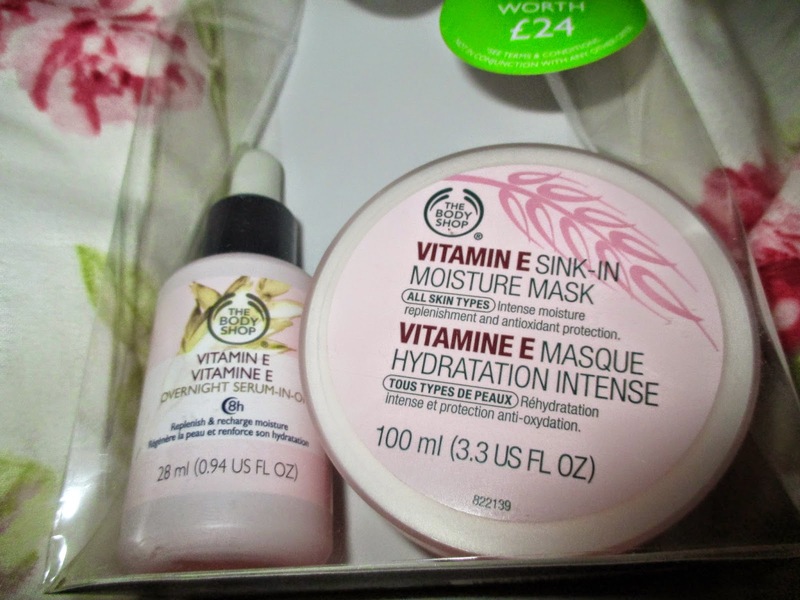 One of the products I have especially been loving is the Vitamin E moisture mask from Body Shop, which leaves my skin feeling super soft and glowing. I have also been loving the Zoella moisutrizing body cream, my little sister (a massive zoella fan) got this for christmas and tbh I am always reluctant to use such products because usually they don’t agree with my skin but this is so soft and really has made my skin so soft, especially before fake tanning. So the other night I went to my boyfriends sisters engagement party, so i wanted a nice…even…non-orange tan. After going to my spray tan appointment to find the salon home, I had to result in self tan. Using what I found in my mum’s cupboard I wondered what kind of tan I was in for. I was pleasantly surprised. St. Moriz, self tan, although it doesn’t come out too dark, it didnt come out patchy, too orange, streaky, it didn’t react with my skin and didn’t go patchy when washing off, instead has faded and washed off evenly. I can actually say I fully recommend this tan and was happy with it. So over the christmas break and ever since I have been watching, quite religiously and obsessively I have to admit, PRETTY LITTLE LIARS! And omgosh i have actually become obsessed, now being on season 5 and waiting weekly for the new episodes on netflix, I am literally going crazy waiting, despite my many other things to do! If you haven’t seen it, basically it is a murder mystery series, when four teenage best friends’ friend goes missing, they try to solve the mystery of her murder all whilst recieving threats and texts from someone ‘A’ who they have no idea of. As the story develops a lot more happens and I literally cannot wait to find out what happens at the end! So majorly recommend this to anyone who loves mysteries, general drama and a bit of romance. So that is all for this month’s favourites, hope you like my recommendations and let me know when you try them darlings.